The goal of qualifying for the Champions League round of 16 has not yet set for Hoffenheim and Shakhtar Donetsk, respectively third and fourth in Group F, spaced out by one point. The Germans, who are currently ahead, have a delay of three lengths from Lyon and can take advantage of the field factor at the WIRSOL Rhein-Neckar-Arena. The team of Julian Nagelsmann has returned from the 3-3 league home at Hertha Berlin with goals from Kerem Demirbay, Andrej Kramaric and Ermin Bicakcic, can not count on the disqualified Nuhu and injured Hubner, Geiger, Grillitsch and Amiri. The Shakhtar of the Portuguese Paulo Fonseca, however, in the last round of the championship has not gone beyond the 0-0 home against Lviv, Kudryk and Ordets will be injured while Butko, Matviyenko, Stepanenko and Marlos remain in doubt. 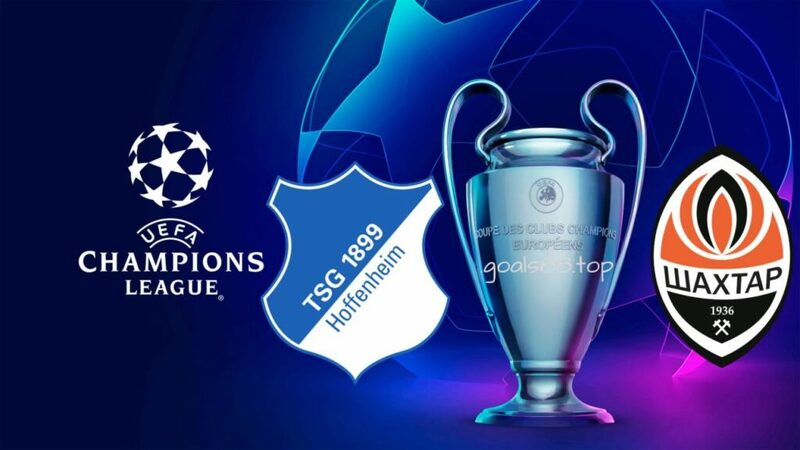 There were 6 Over 2.5 in the last 6 Hoffenheim Champions League games. There have been 9 Over 2.5 in the last 10 Champions League matches of Shakhtar Donetsk. There have been 9 Over 2.5 in the last 10 official Hoffenheim games this season. There have been 5 Over 2.5 in the last 7 official Shakhtar Donetsk races this season. Numbers in hand, even in this challenge the goals may not be missing considering that in addition to having recorded many Over, Hoffenheim and Shakhtar have suffered at least two networks respectively in the last 6 and 4 games.